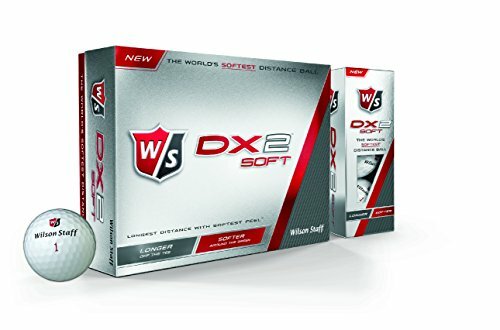 Thanks to a ground-breaking 29 compression, the Wilson Staff DX2 Soft golf balls are currently the softest golf balls in the world. Thanks to their 2-piece construction, spin is minimised, and the high coefficient of restitution (C.O.R.) maximises their velocity. The balls boast an Ionomer cover to generate high lift on tee shots and long approaches, and the seamless 302 pattern helps to provide a more consistent ball flight. 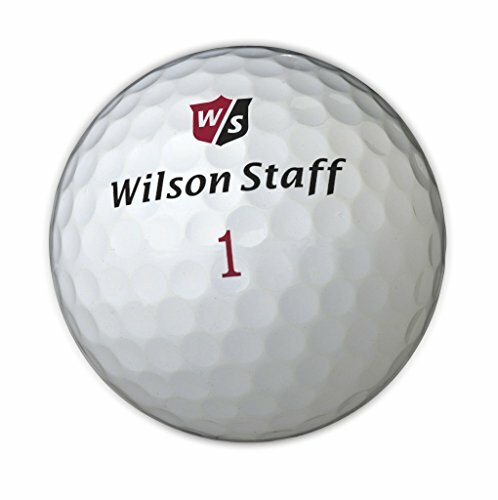 They come in a pack of 12 and are ideal for distance players.